Star Wars: The Force Awakens may be the most anticipated movie ever. But how did it come about? How did they bring all of the characters and creatures to life? What does the concept art look like? Well, we will find out thanks to a new book called The Art of Star Wars: The Force Awakens. Written by Lucasfilm archivist Phil Szostak, this book will take you from the earliest gathering of artists and production designers at Lucasfilm headquarters in San Francisco, all the way to production at Pinewood Studios , and then to the conclusion of post-production at Industrial Light & Magic. In other words, it covers the entire process from beginning to end. Star Wars fans will be totally engrossed in this 256 page book. 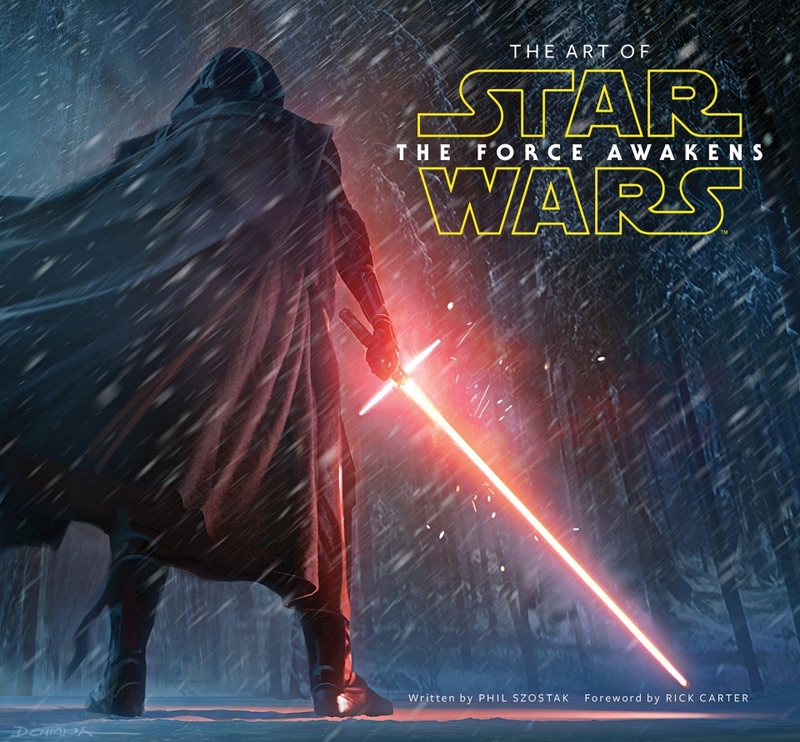 The book will hit stores on December 18, the same day that Episode VII hits theaters. This book has hundreds of artworks like production paintings, concept sketches, storyboards, blueprints, matte paintings and more. You can pre-order it now over on Amazon for just about $25.